Imagine one moment you are at the top of your game, and then the next your are waking up four days later and realizing your life will never be the same…and still finding happiness and humor at every turn. This week’s special guest, Valerie Sheppard, the author of the #1 best-seller Living Happy to Be ME! shares with us her “Now WHAT?” moment and her remarkable story of recovery from a catastrophic-hemorrhagic stroke. • Discover how we build happiness on the wrong ‘stuff’ and what to do instead… plus so much more! 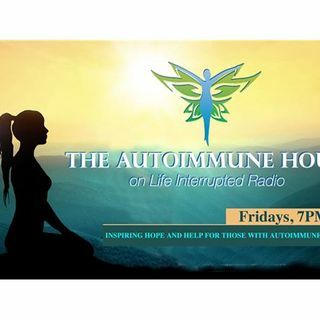 Listen to this intriguing interview on resilience and overcoming the odds November 24th at 7PM ET.